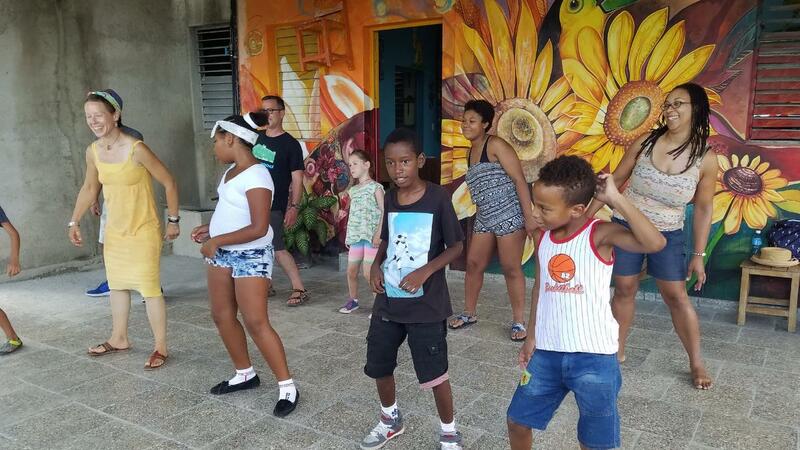 Over the course of the trip, you will engage on a range of projects at Muraleando to not only help revitalize a neighborhood of Havana, but build bridges of friendship as relations between the U.S. and Cuba begin to warm. 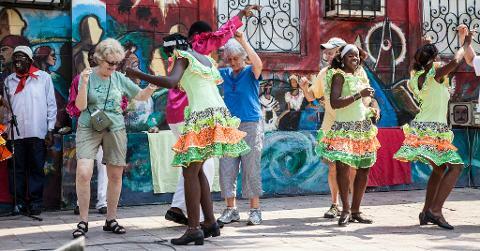 This is a historic time in Cuban history where people-to-people cultural exchange matters more than ever. In your free time, explore the natural beauty and vibrant culture of this Caribbean island. 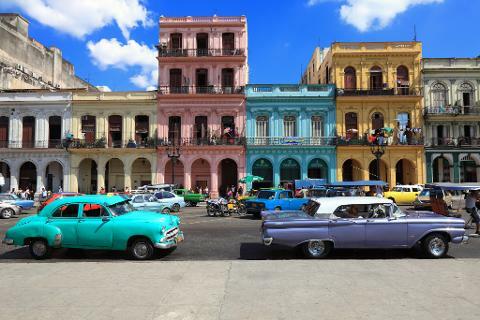 Whether it’s taking dance classes with the local community, visiting the home of Ernest Hemingway or uncovering the colonial plazas of Old Havana, experience a side of Cuba many never see. You’ll also get out of town for a couple days to see the colorful towns of Trinidad and Cienfuegos. 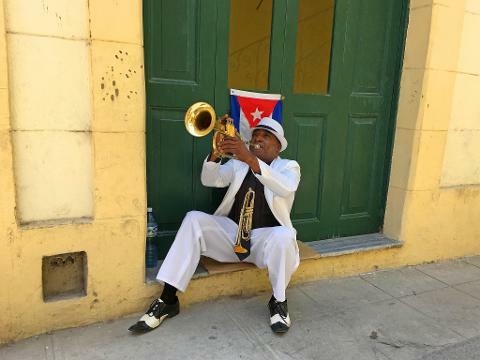 Uncover history at the Bay of Pigs one afternoon and enjoy a private performance by Cienfuegos musical ensemble the next.